Home > Teeth Whitening > Can you have teeth whitening when pregnant or breast feeding? Can you have teeth whitening when pregnant or breast feeding? Tooth whitening whilst pregnant or breastfeeding is a grey area. There is speculation that the product, peroxide, used for professional tooth whitening may be harmful to the baby if it crosses the placenta or into breast milk. Although there is no hard evidence to prove either way, dentists tend to err on the side of caution. There have been no known cases where there have been any detrimental effects on babies due to tooth whitening. Other ways to keep your teeth white would be to maintain excellent oral hygiene by brushing and flossing your teeth. 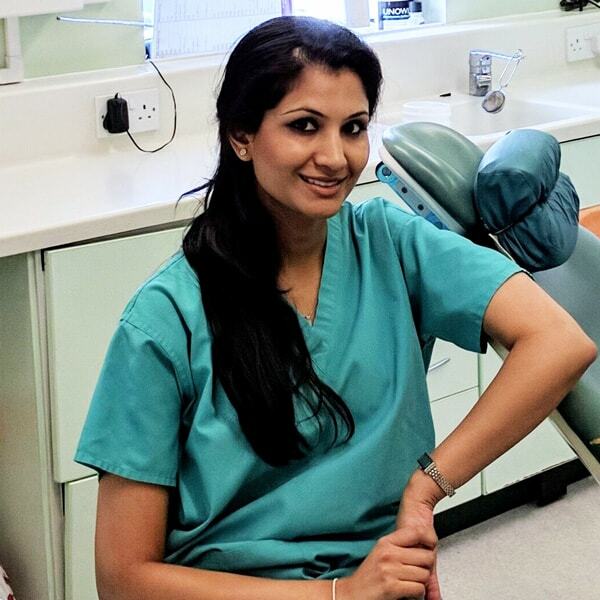 In the UK, dental visits are free whilst pregnant so this is a great opportunity to get up to date with your teeth. Tooth whitening toothpastes are safe to use whilst pregnant so this can be a great alternative to professional whitening. If you do opt for a new toothpaste, be sure it still contains fluoride. Some whitening toothpastes also contain abrasive agents to assist stain removal, so watch out for these — if you use an abrasive toothpaste for too long it can cause damage. See our guide here for more details. You could also try a natural stain removal method such as oil pulling which is safe when pregnant, but there is no clinical evidence to say this works to whiten teeth / remove stains. Avoiding foods that stain teeth can also help the teeth appear whiter. Some of these you would naturally avoid when pregnant anyway, but excessive tea, coffee, red wine drinking and foods such as curry and beetroots are common culprits. It’s also worth noting that pregnancy hormones have an effect on the gums and can cause inflammation and bleeding. You are therefore more at risk of a type of gum disease whilst pregnant called pregnancy gingivitis. Teeth may be more sensitive during this time so further abrasive agents in toothpaste or peroxide in the whitening gels may make them even feel worse. If you have noticed your teeth bleeding whilst pregnant or breastfeeding you should contact your dentist.